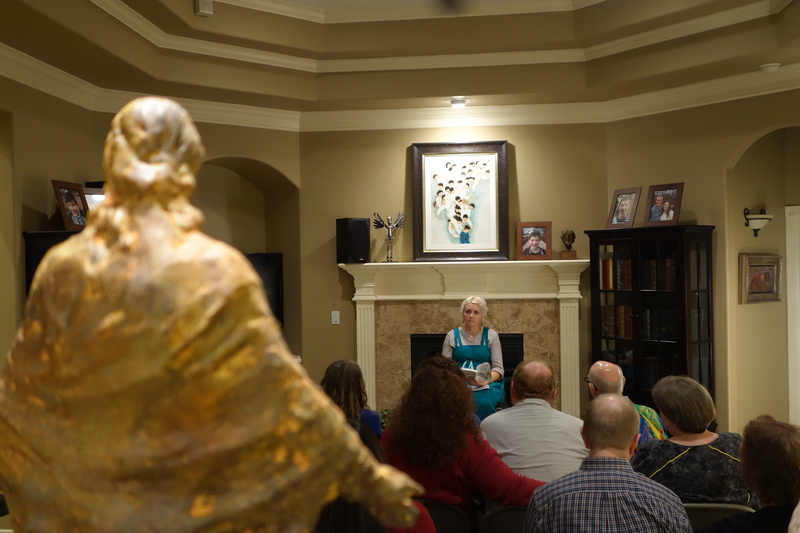 Miller Eccles Study Group Texas was pleased to host Ashley Mae Hoiland at study group meetings in McKinney on November 11, 2016, and in Arlington on November 12, 2016. Ashmae’s topic was “One Hundred Birds Taught Me to Fly“. 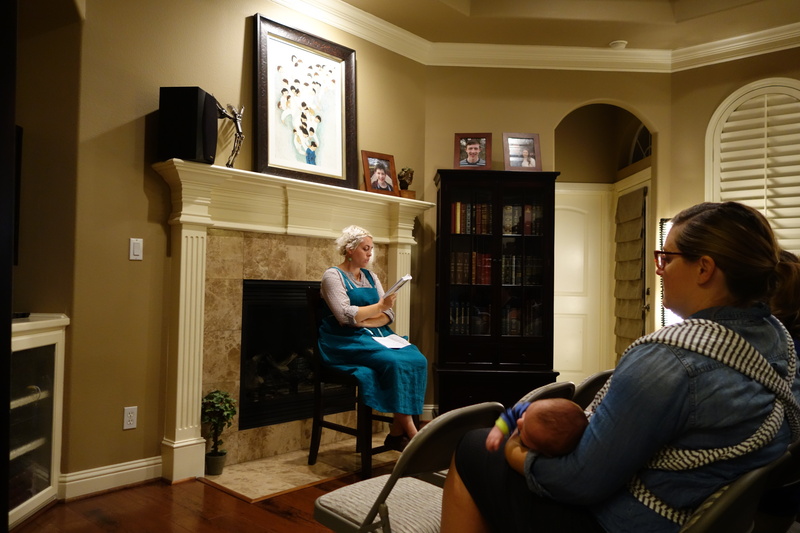 Ashley Mae Hoiland reads from her book “One Hundred Birds Taught Me to Fly” at a Miller Eccles Study Group Texas Meeting in Arlington on November 12, 2016. Ashley Mae Hoiland listens to questions from attendees. November 12, 2016. 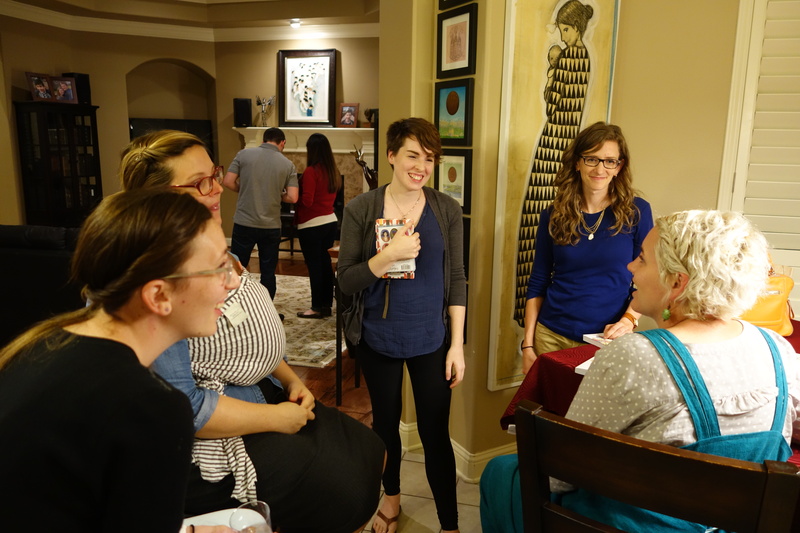 Ashley Mae Hoiland visits with attendees after her presentation. November 12, 2016.